We bake a variety of delicious cupcakes every day. Here are our daily favorites, which are available at our shop every day, and our special flavors, which we bake on rotation. 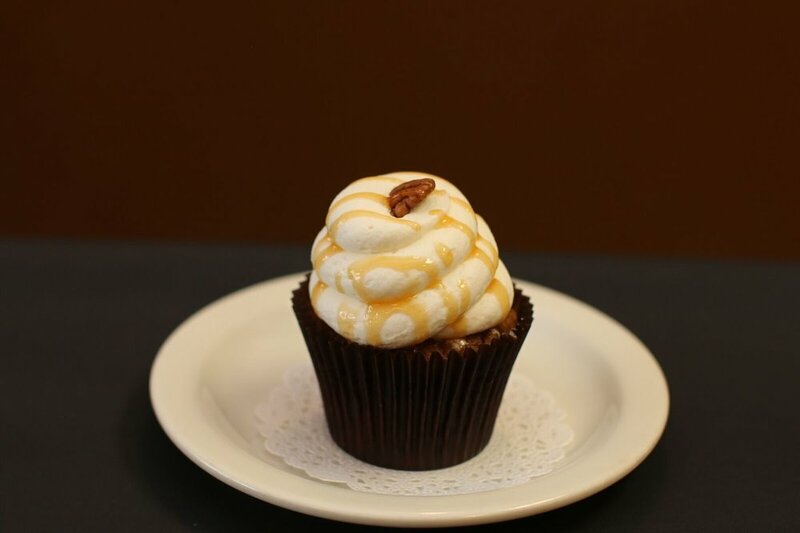 Stop by our shop to see what’s available, enjoy a cup of coffee with us, and take some cupcakes to go!